> Winter : From late November to mid-March is held size. This is success depends the production quality and longevity of the vineyard parcel. The number of buds causes too abundant harvest and an inability to obtain ripe grapes as desired. On the other hand, atoo low number of buds promotes the growth of the vine (more leaves) at the expense of ripeness. We must find the balance that is best expressed what this fabulous plant vines. We use three types of size: the guyot simple cord Royat and the cup. Only the hand of the man and his experience can find that balance because each variety is different and each plot is also expressed differently. During this period we do two other spots in the vines and trellis maintenance fertilization. In the cellar, the wines rest. In February the Red Guard are put in barrels for a period of twelve months. In early April, the buds open and raise hopes of a next harvest. This is also the month of greatest fearsas we are never safe from a spring frost. For some plots with those selected for our vintage Florentin buds pushing duplicate are removed manually so that only desired buds are retained. The whole of nature is awakened. This is the period where we plow our vineyards in order to aerate our soil and force the roots down as deep as possible in order to give our wines the unique characteristics of our region. In May, June: This is the period or will form the future harvest. 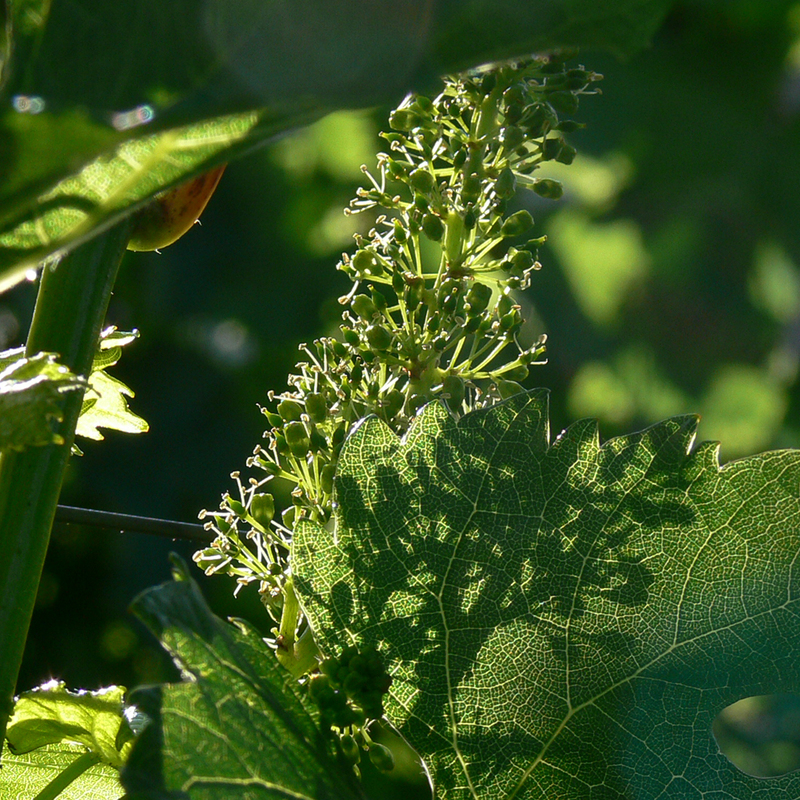 Flowering is a very important step for thefuture quality of the harvest. 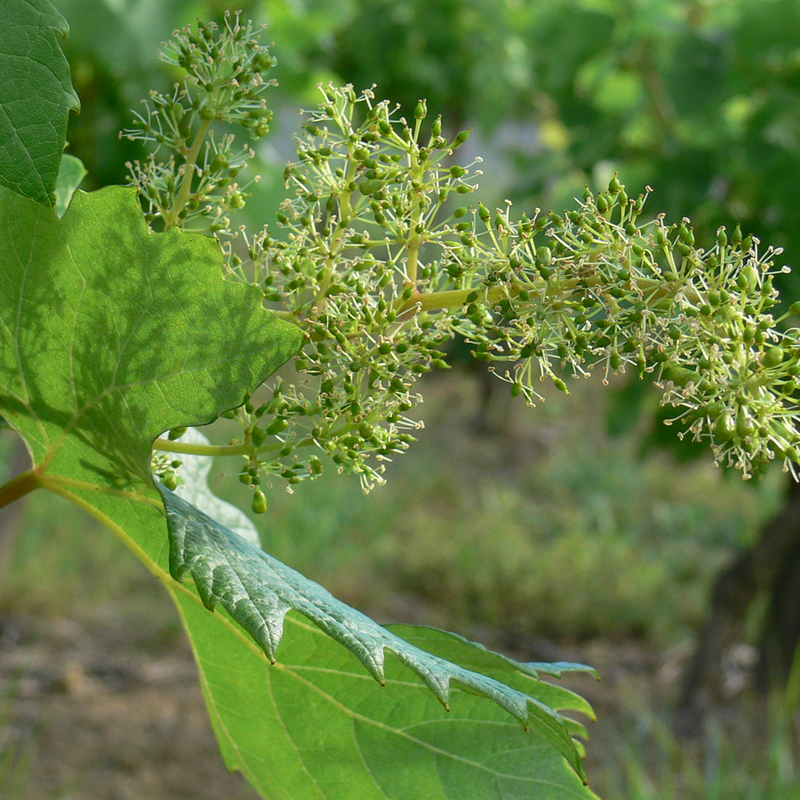 It takes place over a week and the weather at this time is very important: a sunny day with a gentle breeze are the ideal conditions for a good flowering vine. Then comes the time of formation and closure of the cluster. During these three months the pests and diseases are waking up to turn and it is time to organize the protection of the vine. We chose to practice pest management. It consists in treating that if there is a real danger to the plant.No systematic struggle, but a struggle based on a good knowledge of diseases and constant monitoring of the weather. It takes a lot more work, but we believe that this additional burden is essential to respectthe environment. July and August, the sun shines, the vine grows so dramatically and we need to channel his energy without breaking momentum. It is the role of tying and topping: we note the branches manually through a set of iron son mobile As the vine grows, then we cut the tips of these mechanically branches. When the vine is too generous grapes, we perform a thinning. We always put quality over quantity, for this we make a green harvesting operation is to eliminate clusters too. 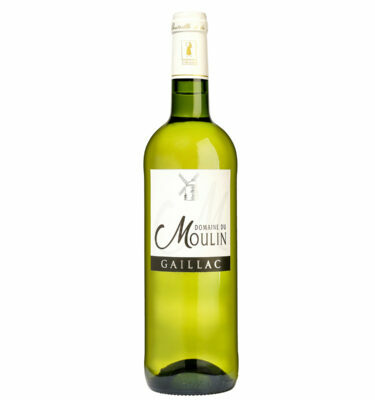 The hot days of September and October, so typical climate Gaillac are instrumental in ripeness. So thatwe move quickly from hope to anxiety in sandstone and other rain storms that could compromise our harvest. 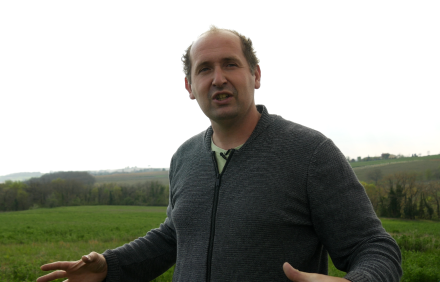 Fortunately, in the Gaillac our greatest natural ally is the southerly wind which always makes for difficult year to restore a warm and moisture free. Our harvest is traditionally held on a month and a half. They begin in early September with dry white(away from the eye, sauvignon), methods gaillacoises effervescent (mauzac), red fruits and vegetables (Gamay). 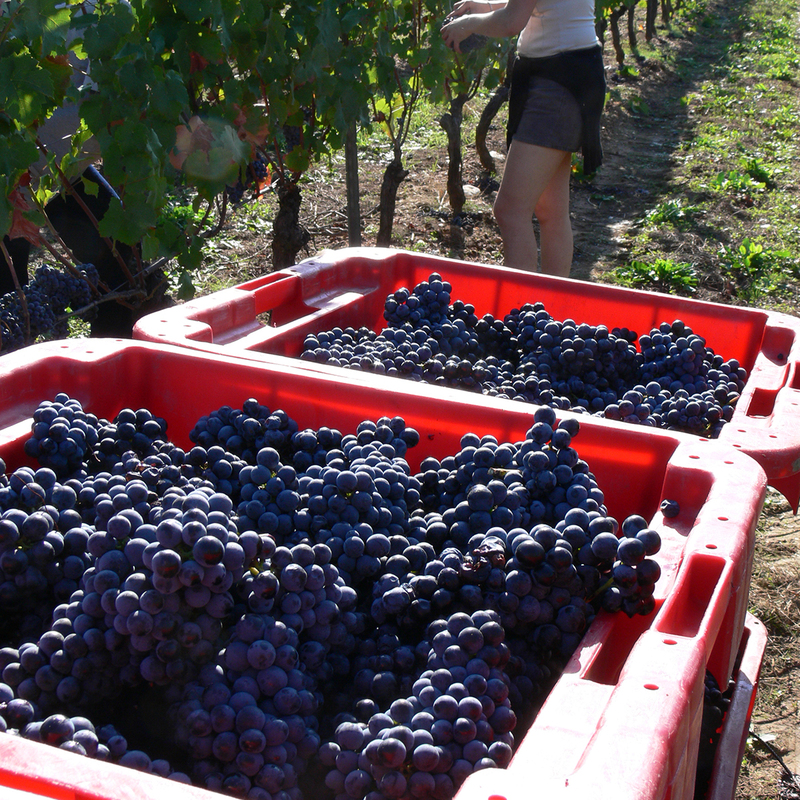 Then comes the harvest of red (Duras, Syrah, Merlot and Braucol). 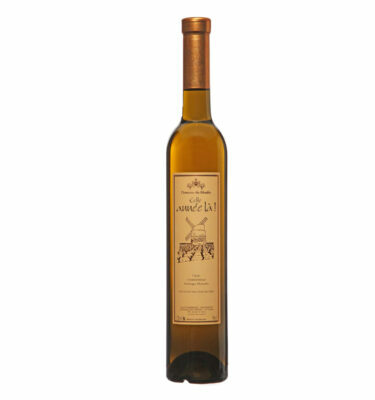 We often finish late October with sweet wines (Muscadelle). We collect three-quarters of our vineyard manually. 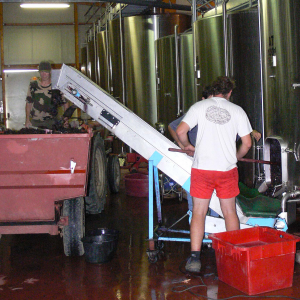 The remaining quarter is harvested mechanically.Our first concern is the quality of the harvest, so all the grapes are sorted for the coming of the cellar the grapes the best. In the cellar the wine begins. During the months of October and November, fermentation, racking andothers will succeed to give this drink awaited. After entonnage white wine for wine from old vines dry white wine, all barrels are stirred once a week. From the fallen leaves in the month of November, work resumed in the vineyards with the replacement ofmissing feet.